The 1953 Bowman Black & White baseball card set includes 64 cards that measure 2 ½" by 3¾". 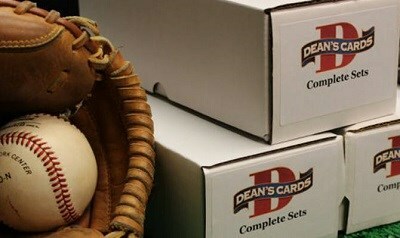 This set is identical to the 1953 Bowman Color Set, except for the B&W photos that were used to reduce production costs. The Black & White Photos were less popular with the kids,so less of the B&W cards were produced, making them harder to find than the color cards, The 1953 Bowman Black & White has only one series and only one possible variation in the entire set. Click here to read our blog about the 1953 Bowman Black and White Baseball Cards. CLICK HERE if you want to sell your 1953 Bowman B&W Baseball Cards. Showing 1 to 67 of 67 products.